Two essays by me for the Fantasy Book Critic! The FANTASY BOOK CRITIC has been a big supporter of my work. It’s probably my favorite review site on the web right now. One of the things they’ve done for me is they’ve shared two of my essays on writing which I recommend to both of you. TO MYTHOS OR NOT MYTHOS – An essay which talks about whether or not to do works set in H.P. Lovecraft’s Cthulhu Mythos when you’re a new horror writer. 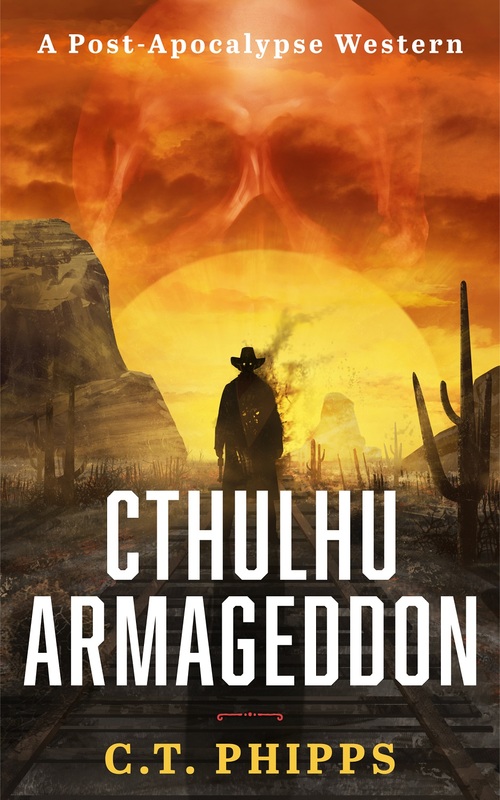 It’s how I decided to do CTHULHU ARMAGEDDON. GIVING BACK VAMPIRES THEIR BITE – An essay which discusses the nature of vampires in recent years and how they should be treated to get the maximum effect from their horror/sexiness. 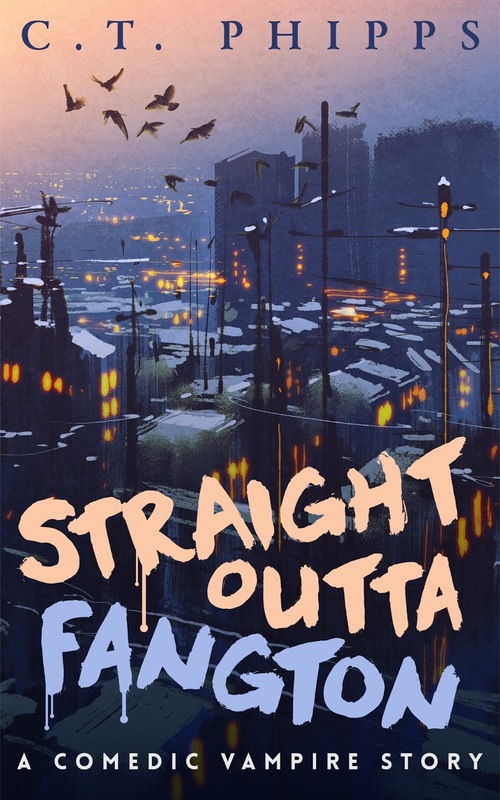 An essay related to STRAIGHT OUTTA FANGTON. I hope you guys will enjoy.